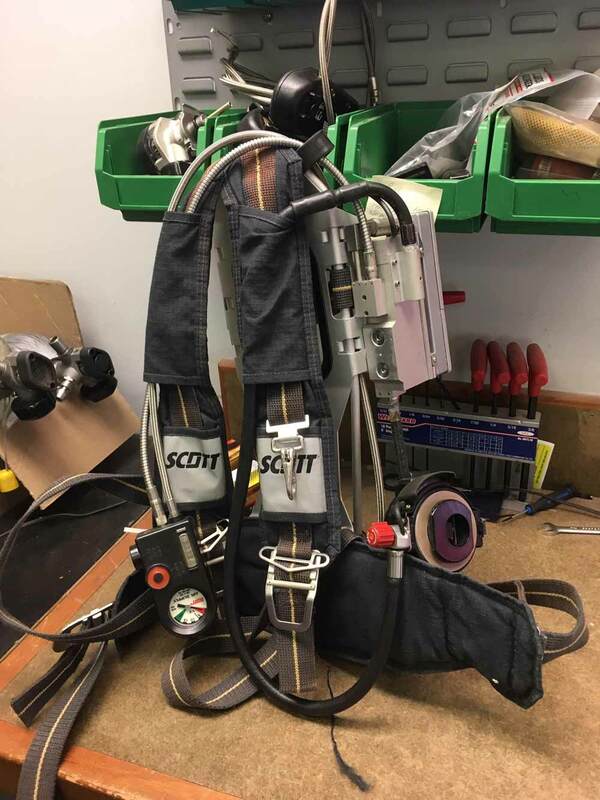 We are changing out all our SCBA regulators from Scott 2.2 to the 5.5 so I will have anywhere from 150-200 units for sale. Most will be around 14 years old but there will be some newer units. There will be no bottles as they are all pretty well at the end of life. They will not be certified for liability reasons, but all are in service and certified currently. Below are the photos, they are all the 2.2 but there are two styles. 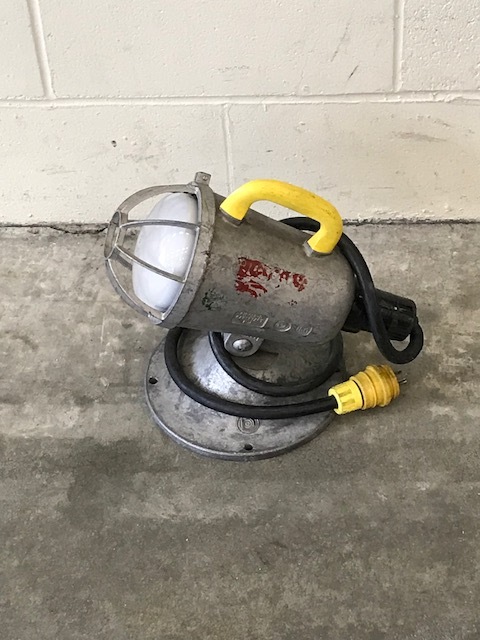 Wanted: Any 1 ½ inch fire hose you no longer need. Trailer not included, Delivery and Training may be provided depending on location. 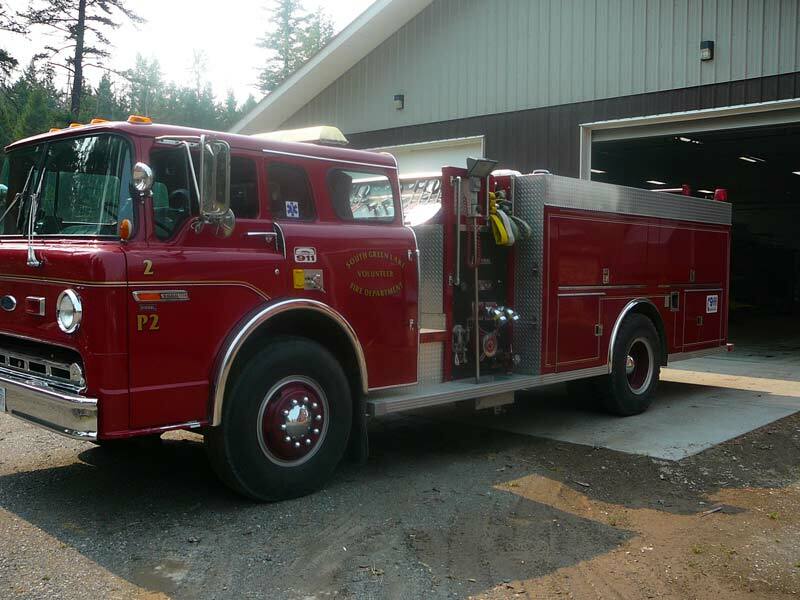 A Group on Ruxton Island is trying to improve their Fire Protection and are looking for any un wanted or unneeded equipment. They are looking for hand tools, pumps etc. Please contact James and Sara Woodman at svtattoo2014@gmail.com for further details. 115/230 volt smoke ejector. 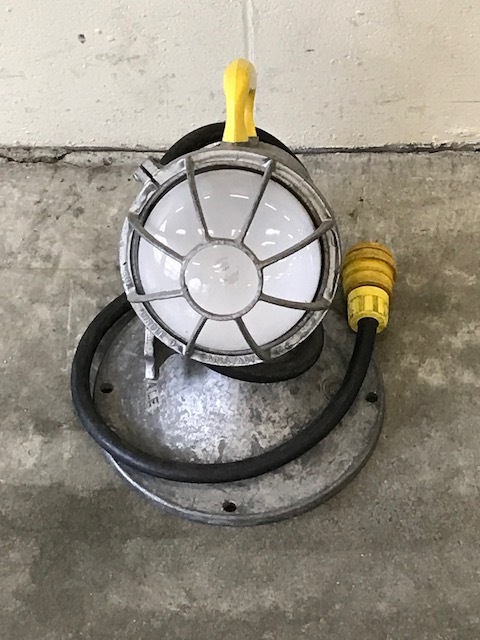 Wired for 115 volt use. Runs good. 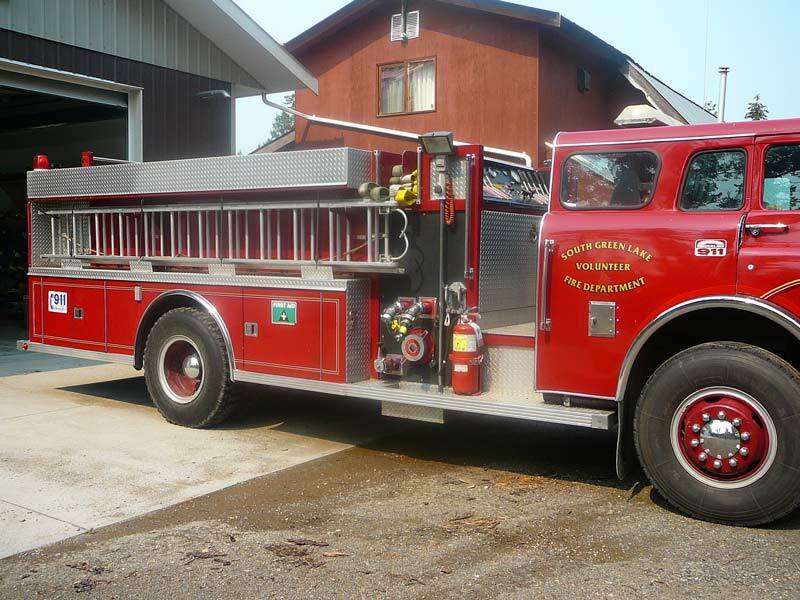 Hayes Creek Fire / Rescue is looking for a certified or uncertified mini pumper of any age will be considered. Storage cabinets, water tank and pump... able to supply 2 1/2 " or 1 1/2 " lines... a booster would be nice and 4x4 preferred.